Economic and other outcomes differ vastly among individuals, groups, and nations. Many explanations have been offered for the differences. Some believe that those with less fortunate outcomes are victims of genetics. Others believe that those who are less fortunate are victims of the more fortunate. 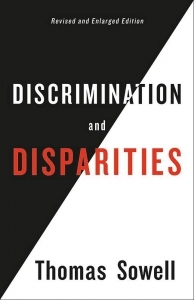 Discrimination and Disparities gathers a wide array of empirical evidence to challenge the idea that different economic outcomes can be explained by any one factor, be it discrimination, exploitation, or genetics. 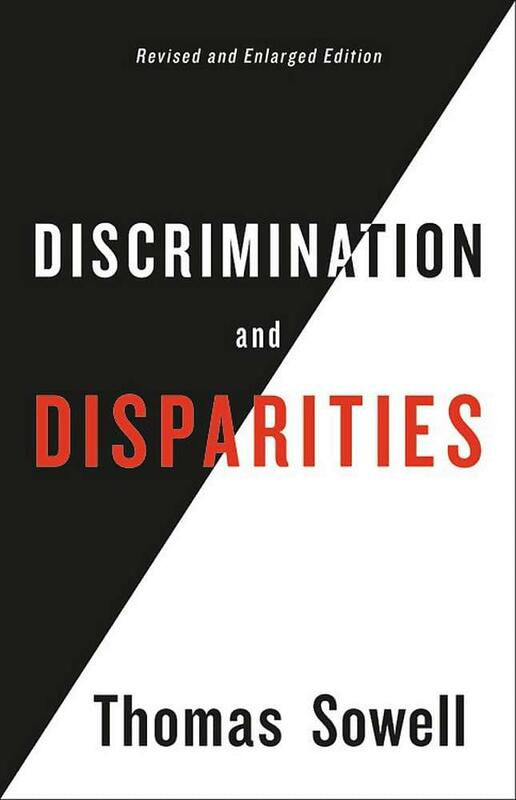 This revised and enlarged edition also analyzes the human consequences of the prevailing social vision of these disparities and the policies based on that vision–from educational disasters to widespread crime and violence. 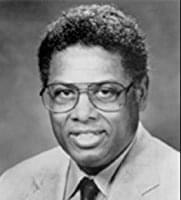 Thomas Sowell has taught economics at Cornell, UCLA, Amherst and other academic institutions, and his Basic Economics has been translated into six languages. He is currently a scholar in residence at the Hoover Institution, Stanford University. He has published in both academic journals in such popular media as the Wall Street Journal, Forbes magazine and Fortune, and writes a syndicated column that appears in newspapers across the country. THOMAS SOWELL is a Senior Fellow at the Hoover Institution, Stanford University. He is the author of dozens of books and the recipient of various awards, including the National Humanities Medal, Presented by the President of the United States in 2003. Thomas Sowell has taught economics at Cornell, UCLA, Amherst and other academic institutions, and his Basic Economics has been translated into six languages. He is currently a scholar in residence at the Hoover Institution, Stanford University. He has published in both academic journals in such popular media as the Wall Street Journal, Forbes magazine and Fortune, and writes a syndicated column that appears in newspapers across the country.